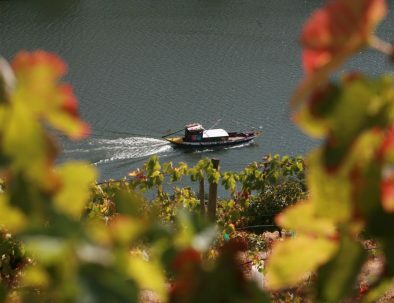 Relish the natural beauty of the Douro Valley and its many sightseeing wonders. If you want to visit the beautiful Douro Valley but are not that much into the wine tasting experience, this is the tour for you. Enjoy the serenity and beauty of the Douro region, and get carried away by the charm of this unique place. You will not only be able to check out the most known landmarks but also the hidden treasures, that are glimpsed at each corner. 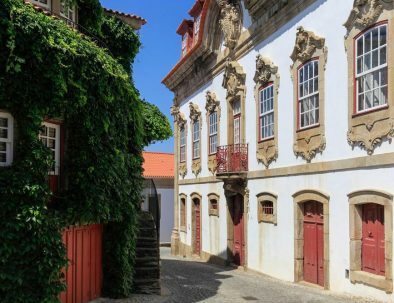 A carefully planned private sightseeing Douro itinerary who tries to focus on all the Douro Valley mainstays alongside the most hidden little gems. The many vineyards that surround Provesende, the main square in the village and its magnificent buildings provide a journey through time with much to discover. 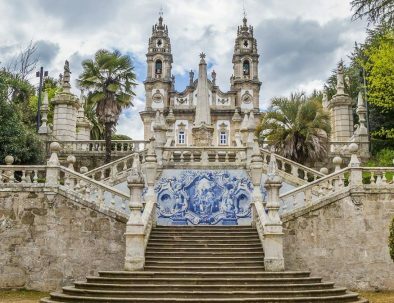 In the Upper Douro Valley, wreathed in vineyards and maize farms, Lamego is a town that turns heads for its art, Baroque architecture and famous wine. Come aboard a traditional Douro Boat, the singular Rabelo, and enjoy a wonderful sightseeing ride along its shores, in a traditional and unforgettable experience.